One phrase most young adults hear from their elders is: “You’re too young to understand.” For too long, the younger generation has been undermined and criticized for their age rather than their maturity, intelligence or drive. Even so, a few have successfully skipped some serious stepping stones in their lives to become influential politicians, proving to the world that really, age is just a number. to give a voice to the overlooked and guide the state to prosperity. 2. Jeramey Anderson. On the day of his 22nd birthday, Anderson was sworn in as a Mississippi state representative and became known as the youngest African American lawmaker in the state and nation’s history. He managed to take 60 percent of the vote despite being a Democrat in a mostly Republican state. He is fighting to better the education system while a student at Tulane University. SUCCESS: West Virginia House of Delegates members and Youth and Government alum Saira Blair serves as the youngest legislator in the nation. Photo from ‘Elect Saira Blair to House’ facebook. 3. Saira Blair. 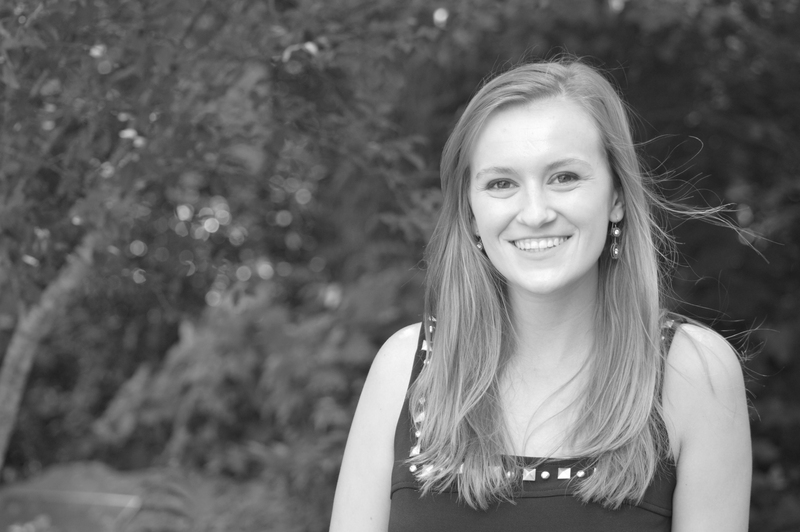 At just 17 years old, Blair was a senior in high school when she launched the campaign that allowed her to win a seat in the West Virginia House of Delegates a year later, defeating her 44-year old opponent in a vote of 63 percent to 30 percent. As a current economics major at West Virginia University, the Republican is popular for being the youngest elected lawmaker in the United States. But the greatest part? She attributes her time in Youth and Government as to why she was inspired to run in the first place. Dozens of young adults have made their way into the political system, and these three are only a few who have shown that age does not define one’s ability to become a proponent of change. Any individual with the knowledge, dedication and passion can better our nation. The only question to ask now is: Who will we see taking the country by storm next? New since 2015, YAPP is the official mobile application for the YMCA Conference on National Affairs. The app includes information such as the conference schedule, news feed/announcements from the Conference Office, committee names, conference map, committee assignments (as they’re made), finalized GA and plenary calendars, videos and more! Many delegates find that using the app contributes to their positive conference experience, as it provides them with easily accessible information in a clear and simple delivery platform. or check the email you should have received prior to the conference. In 1968, 62 delegates came together in Stone Mountain, Ga., to celebrate the first YMCA Youth Conference on National Affairs (CONA). They traveled from eight different states. In 2016, 637 delegates from 39 states, the District of Columbia and the Model United Nations have come together in Black Mountain, N.C., to celebrate 49 years of intense debate, long-lasting friendships and a feverish desire to better our country and our world. Since CONA’s founding, there has been an effort to involve all 50 states, an aspiration being emphasized as the 50th anniversary approaches. Progress continues as Nebraska joins the conference for the first time, and North Dakota returns for the first time since 1981. Even states without Youth and Government (or Youth in Government) programs can participate. This year those states are Alaska, Nebraska, Nevada, North Dakota, Rhode Island and Utah. Collectively, they are known as the Ambassador delegation. Since CONA moved to the Blue Ridge Assembly in 1972, delegates look forward to certain traditions every year. You already experienced the reception, where strangers become acquainted, old friends reunite and everyone is encouraged to trade state pins and shirts. Delegates can also indulge in tasty sweets during their down time, such as the chilly and creamy Eureka Treat or a cold Cheerwine, a North Carolina native beverage. Each morning delegates wake up to the sound of “Carolina in the Morning.” As the sun rises over the Blue Ridge Mountains, some sit in the green rocking chairs on the Eureka Hall porch to take in the magnificent view. The most important, yet intangible, tradition you’ll encounter is spirit. You’ll discover the Blue Ridge Spirit for yourself, through thoughts, words and actions, all of which should spring forth naturally from the beauty of the Blue Ridge Mountains and the inspiring people around you. Spirit fingers substitute for clapping. Delegations battle each other with state pride through chants at breakfast, lunch and dinner. While displaying regional pride, delegates seek ways to improve our nation as a united whole. Whatever state or delegation you represent, make your own mark and make your own traditions. 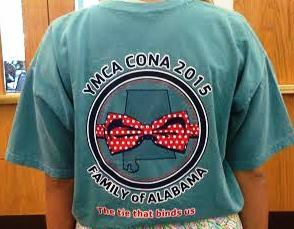 Today’s the day you become a part of CONA history. An abbreviated version of this article appears in the first July 3 edition of The Blue Ridge Journal. Typically, a T-shirt is just a T-shirt. 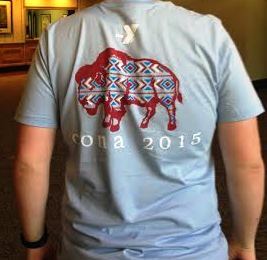 However, in the world of CONA with passionate delegates full of pride and love for their home state, a T-shirt embodies a state’s identity and personality. With pictures ranging from Eureka Treats to Frozen references, notorious rappers to exotic novels, and colorful hearts to certain communistic apologies, these T-shirts are great in design and meaning, even inciting CONA delegates to swap their own gear outside the steps of Eureka Hall. Delegates were then asked to vote on their favorites through an online poll and the results may leave you laughing or with a warm heart. 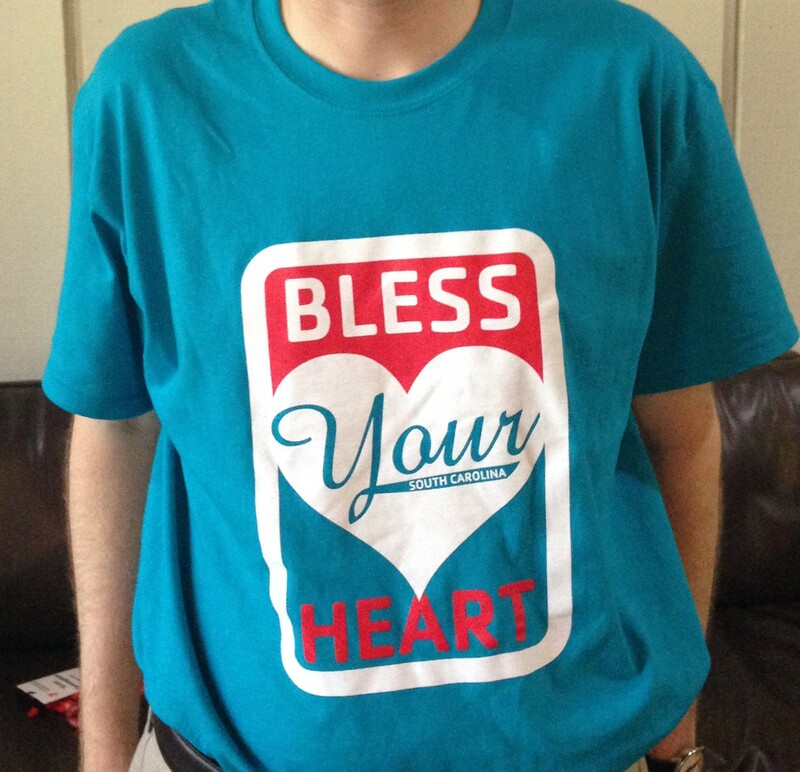 In the nicest way possible, this shirt offers the honest definition of the commonly used phrase in the state, “Bless your heart” that may make you feel thanked or just a bit confused. With the state wrapped in a nice, red bow tie, the Family of Alabama embodied the idea of unity and spirit with their delegates. 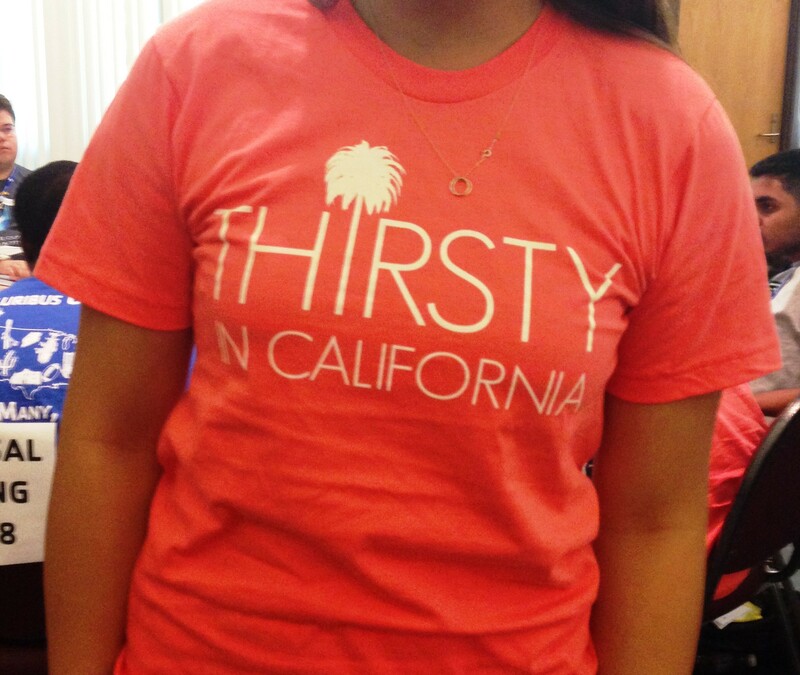 Forced into the overwhelming heat and the dryness of their surroundings, this shirt pokes fun at how thirsty delegates from California might be (for water and in general). 2. 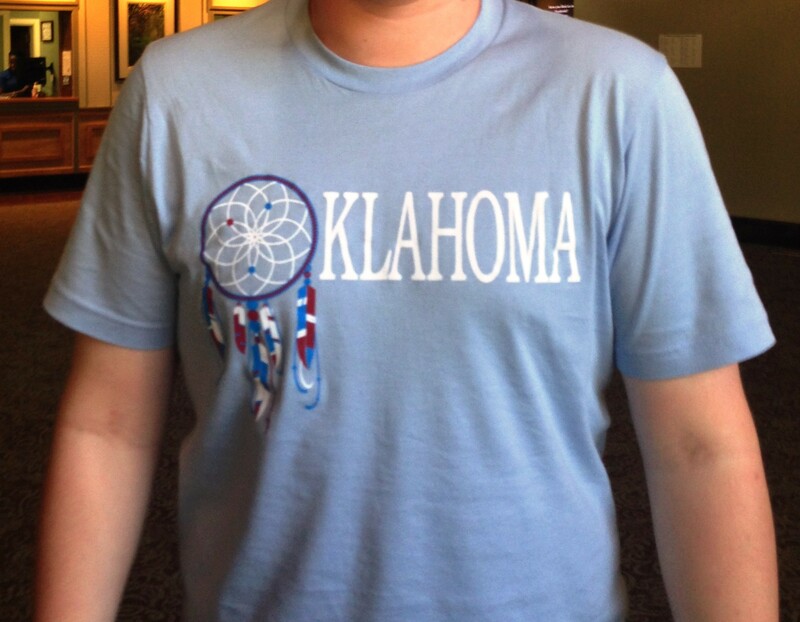 OKLAHOMA – With a dreamcatcher and a buffalo representing the state’s animal and dreams, Oklahoma’s shirt captured the hopeful spirit of CONA. 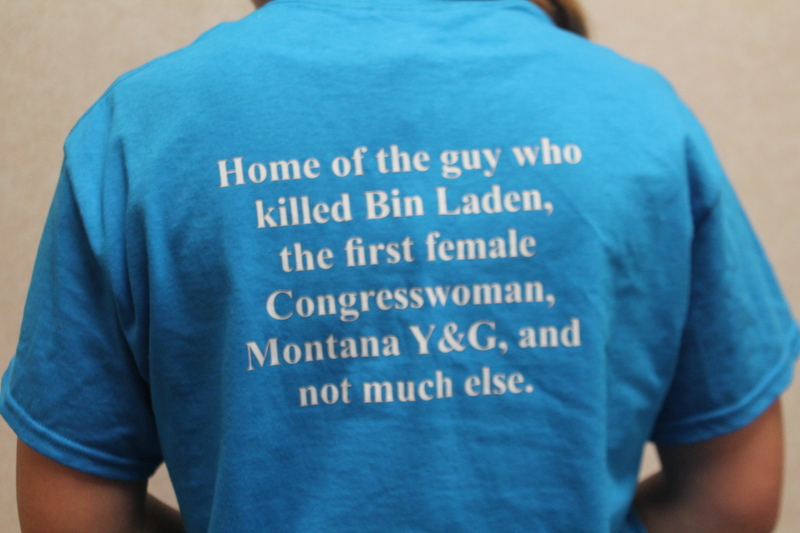 With more than 400 votes, the shirt designed by delegates of Montana shed light on Montana’s successes that helped shape the nation. Simple yet powerful, the words exemplified the idea that if one single state can bring about change and improvements, every state within the nation can do so as well, uniting the nation as a whole for a common cause. Think your shirt is better? 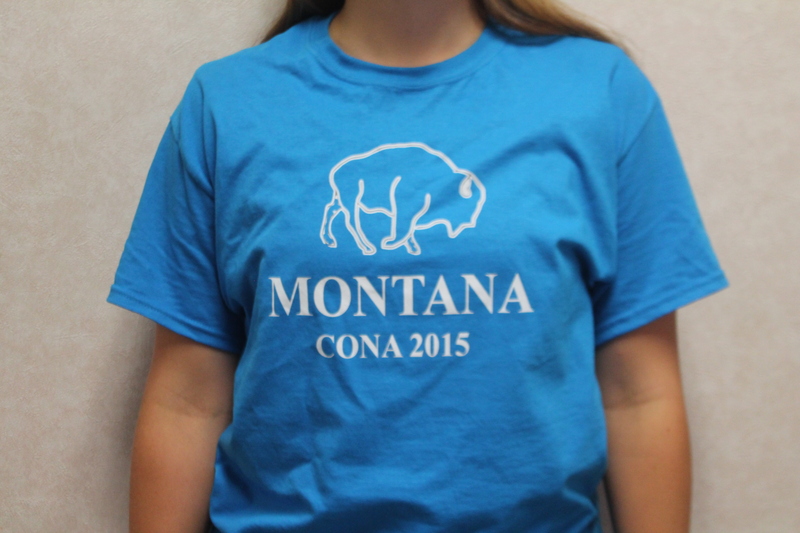 Submit your top five by tweeting @BRJCONA with #CONA2015Shirts, and The Blue Ridge Journal may print your power rankings! Compiled by Leah Schweibinz, N.C.
1. She’s originally from Michigan. 2. She studies Economics at Harvard. 5. In defending her choice to eventually go skydiving, she reasons that it is safer than bungee jumping. 1. He is originally from California. 2. He studies urban studies and political science at Columbia. 3. He watches “Jeopardy!” most days. 4. He studied Japanese for about six years and has forgotten almost all of it. 1. He is originally from Alabama. 2. He studies accounting and finance at the University of Alabama. 3. Outside of school, he is an athletic photographer, working for ESPN and the University of Alabama. His work has been published on ESPN’s and UA websites and in UA publications. 4. He’s an avid folk/bluegrass fan. 5. He’s an equities and investing nerd, and just recently returned from the Berkshire Hathaway Shareholder’s meeting in Omaha, NE (Warren Buffett’s company). 1. She’s originally from North Carolina. 2. She studies politics at Harvard. 3. When she was young, her dream job was to be an actress on Law & Order, so she joined YAG to get some courtroom experience. Her acting dreams have since faded, but her interest in the law stuck. 4. When she was 7 years old, she was so excited to go ice-skating that she ran into a wall. She had to get stitches and never made it to the rink but has a scar. 1. She’s originally from Kentucky. 2. She attends MIT and is majoring is biomedical engineering. 3. She has a black belt in Tae Kwon Do. 4. She loves to knit and make ceramics in her spare time. 5. She has traveled to 14 countries.